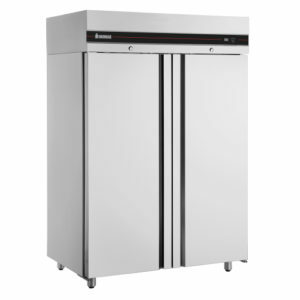 Connect more than one refrigerators to remote refrigerating mechanism and save over time! 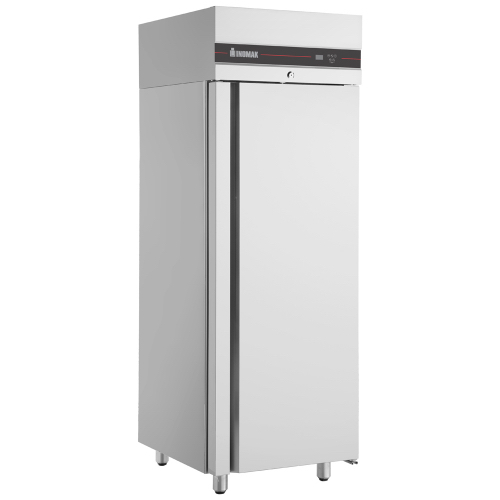 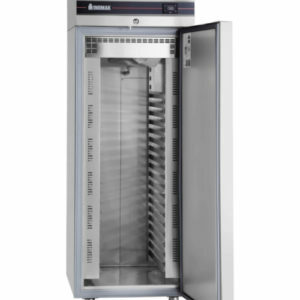 Ramnus Series Upright Refrigerators are designed to connect to a remote refrigeration unit either as a single physical unit or in groups of a few refrigerators. 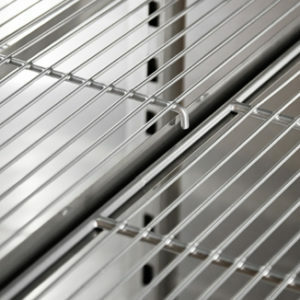 By choosing them you create a low temperature dust-free and/or refrigerant noise-free working environment. 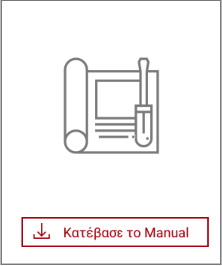 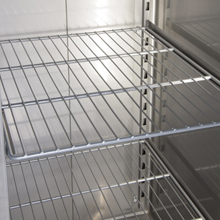 The refrigeration unit is adjusted according to the particular conditions of the room. 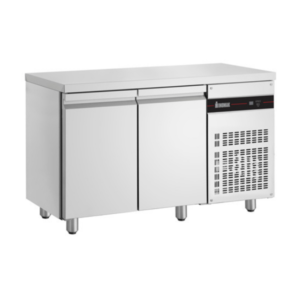 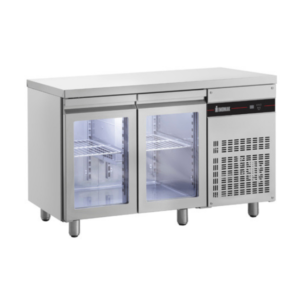 Ramnus Series Counters offer more storage than the ones with a built-in machine, while their refrigeration system is adjusted according to the particular conditions and needs of the place to be installed.